This event is open to the public and media. Light Refreshments will be served. 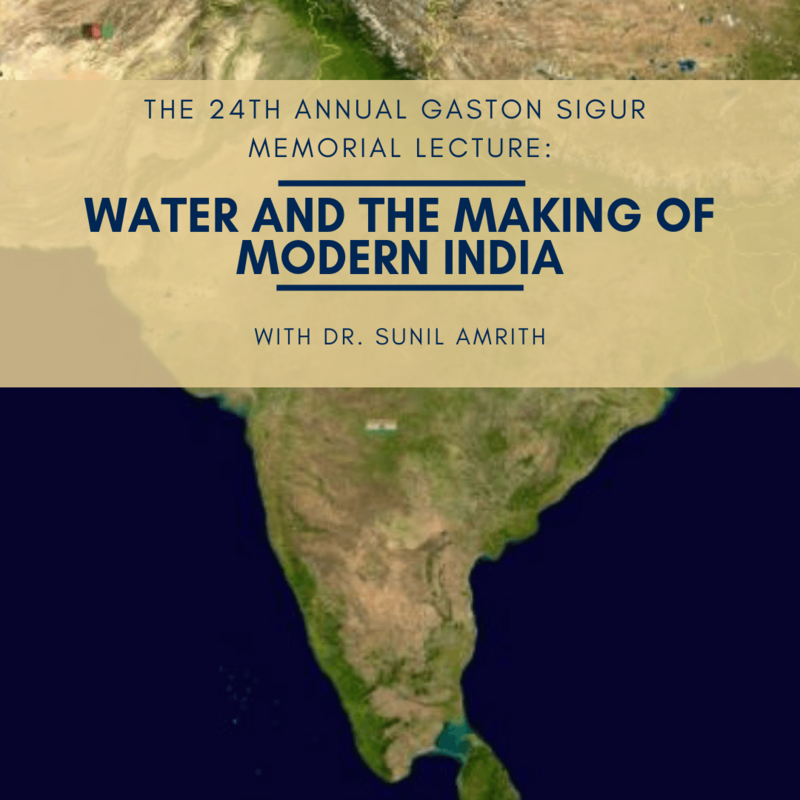 Professor Sunil Amrith is Mehra Family Professor of South Asian Studies and Professor of History, and a Director of the Joint Center for History and Economics at Harvard University. His research is on the trans-regional movement of people, ideas, and institutions, and has focused most recently on the Bay of Bengal as a region connecting South and Southeast Asia. Amrith’s areas of particular interest include the history of migration, environmental history, and the history of public health. He is a 2017 MacArthur Fellow, and received the 2016 Infosys Prize in Humanities. Amrith sits on the editorial boards of Modern Asian Studies. 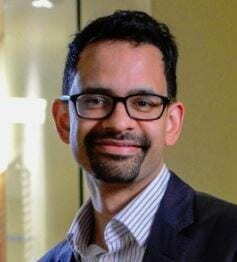 Sunil Amrith grew up in Singapore, and received his undergraduate and graduate degrees from the University of Cambridge. Before coming to Harvard in 2015, he spent nine years teaching at Birkbeck College, University of London. Professor Benjamin D. Hopkins, Director of the Sigur Center for Asian Studies and Associate Professor of History and International Affairs, is a specialist in modern South Asian history, in particular that of Afghanistan, as well as British imperialism. His research focuses on the role of the colonial state in creating the modern states inhabiting the region. Professor Hopkins regularly teaches courses on South Asian history, the geopolitics of South and Central Asia, as well as World history.